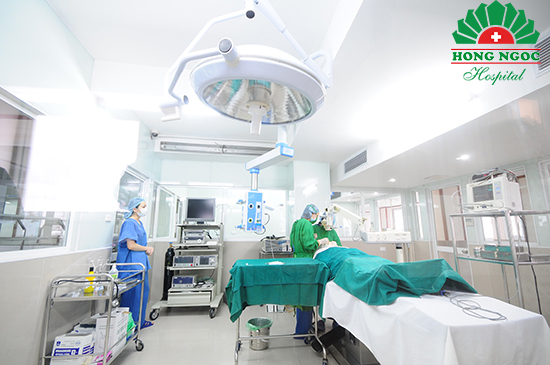 From now on to 30 April 2019, Hong Ngoc IVF Center is offering special program for infertile couples, helping them in the journey of finding baby. 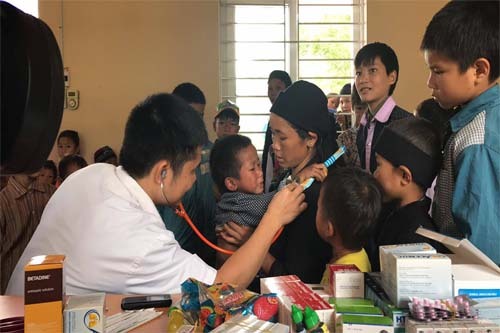 On the occasion of Lunar New Year, Hong Ngoc General Hospital has organized several meetings and events, giving more than 800 gift sets to Agent Orange victims, poor and near poor families living in Hanoi. 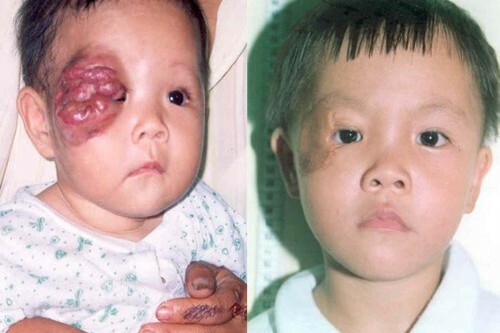 Dr. Nguyen Nguyet Nha – Hong Ngoc General Hospital recommends parents of children with hemangioma in any part of the body to bring them to hospital as soon as possible. 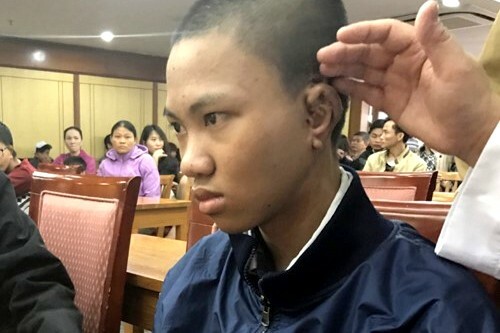 Proper examination and early diagnosis would much increase the effectiveness of treatment. 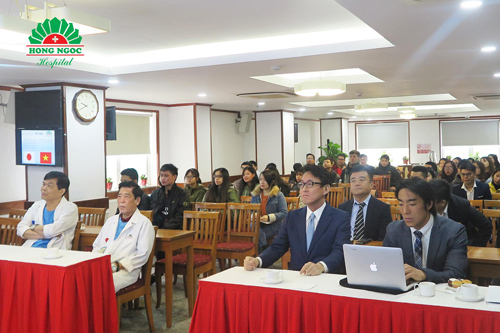 On 14 - 15 December 2018, Hong Ngoc Hospital cooperated with Next Wellness International (NEXWEL), Japan to organize workshop on “The use of stem cells for treatment of diseases, especially knee osteoarthritis and diseases”. 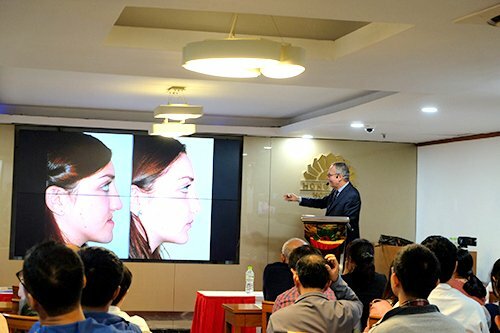 To share knowledge and transfer skills to local doctors, from 16 to 18 October 2018, Hong Ngoc General Hospital in collaboration with Facing the World has organized 3 medical in-depth workshops on orthognathic surgery.